The Marketing Process is concerned with business development, interaction of Business Development group and Software Development group, preparation, review and submission of proposals to prospective clients. It also deals with obtaining Purchase Orders (P.O.) / entering into contracts and being constantly in touch with project teams and the customers. 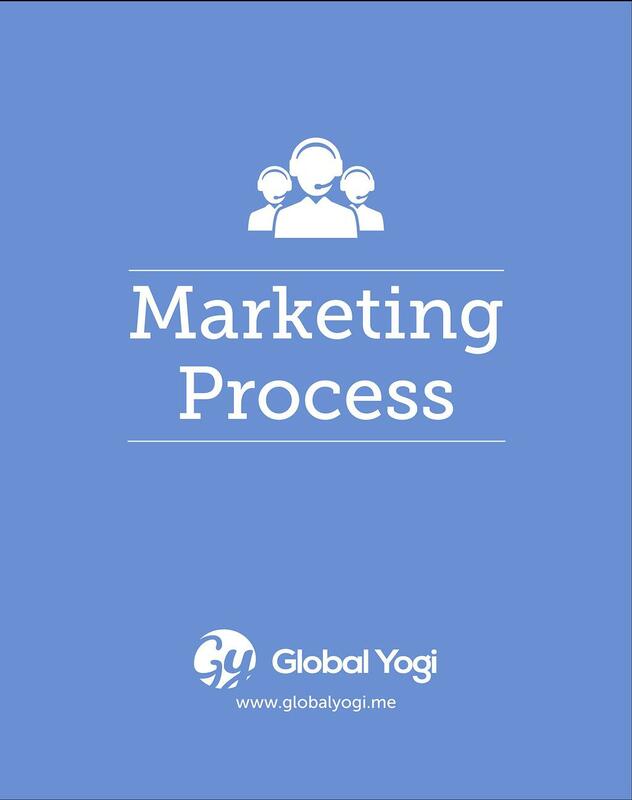 Proposal Process originates from marketing process and ends within Marketing Process.